Ark Adventure is celebrating over 30 years of Early Childhood Education in a Catholic Environment. Summer Program registration is open. See the Summer Program tab for more details. 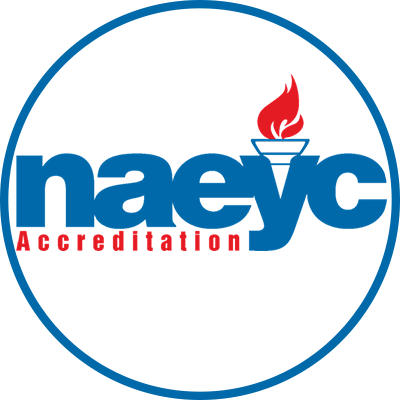 Ark Adventure is a NAEYC (National Association for the Education of Young Children) accredited preschool. Ark Adventure is licensed by the Texas Dept. Our Program tries its best to have a NUT AVOIDANCE policy. 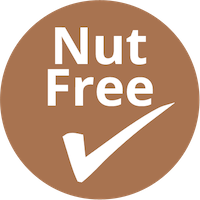 We do not serve any food containing nut products and ask families to leave nut related products at home. April 9 & 10 Chapel - Wear your spirit shirt! Spirit shirts on sale in the office for $10. Curriculum We believe in developing each child's special God given talents through a hands-on, thematic approach to learning. Fill out our online form under Enrollment Tab or Call/Email to learn more about our program. Questions? We'll be glad to talk to you. Call us today to schedule a tour of Ark Adventure Preschool! 972-398-5498.